Dr. Haroon brings over two decades of experience in drug development, corporate/business development and investment to lead the Julz. In addition, he has been involved in transactions and fund raising efforts that total in billions of dollars. He started his career at Duke University Medical Center, Durham, NC as faculty focused on research in oncology and angiogenesis. He started his first company while he was at Duke. He was recruited to lead Drug Discovery at SRI International (formerly Stanford Research Institute) in Menlo Park, CA. His focus at SRI included not only internal drug development efforts and NIH funded research but also setting up a pre-clinical CRO helping both small biotech and Major pharmaceuticals. Subsequently, he headed corporate and business development of Synergenics, a venture group in San Francisco lead by Bill Rutter, former Chairman and CEO of Chiron. In addition to his regular duties, he also established one of the first Biotech Innovation centers in Bay area. He moved on to head up the life sciences business (a P&L of over $1 Billion with offices in over 22 countries) at VWR International, West Chester, PA, a private equity owned company. After he left VWR, he consulted extensively with biotech and multinational CROs on matters of corporate and business development. He joined UNC Chapel Hill, Chapel Hill, NC and had numerous roles as Director, Professor, Senior Advisor and Associate Dean over the years in Schools of Medicine, Business and Pharmacy. He led efforts in recasting the commercialization efforts, fund raising and major center grants (Nanotechnology). 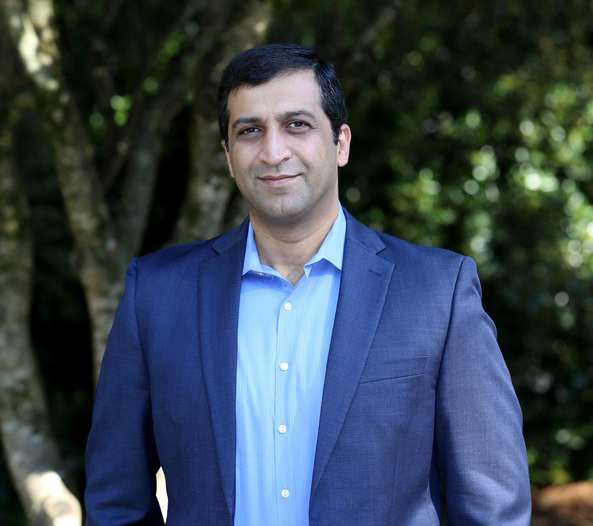 He continued his consulting efforts under his company Medbioz, Chapel Hill, NC and helped C-level management in biotech, pharmaceuticals and investment arena. He still maintains a partial appointment at UNC Chapel Hill as Professor and Director at Department of Ophthalmology, School of Medicine, UNC Chapel Hill. He is currently Chairman of Board for Julz and Blue Jay Mobile Health and member of Board of QL Diagnostics. Ge Jian is a renowned entrepreneur in Suzhou, China. He is the Chairman of Suzhou Wuzhong Chamber of Commerce, Chairman of Jiangsu Wuzhong Hi-tech Ventures Co. Ltd., and CEO of Jiangsu Wuzhong Group Co. Ltd., a large integrated enterprise group with over 10 billion Chinese yuan in annual revenue. He has more than 20 years of experience in education and technology investment. Zhang Cheng received his master’s degree of Western Economy from Nanjing University, and his EMBA from Chinese University of Hong Kong. 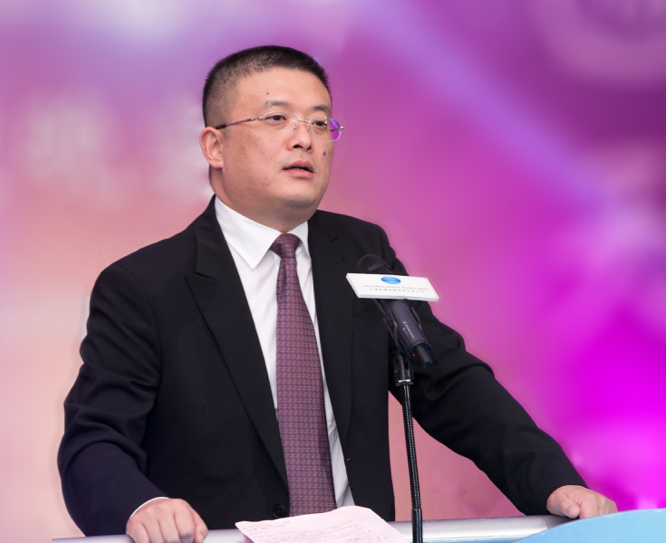 He serves as the CEO of Jiangsu Wuzhong Hi-tech Ventures Co., Ltd and the Suzhou Education Investment Co., Ltd. 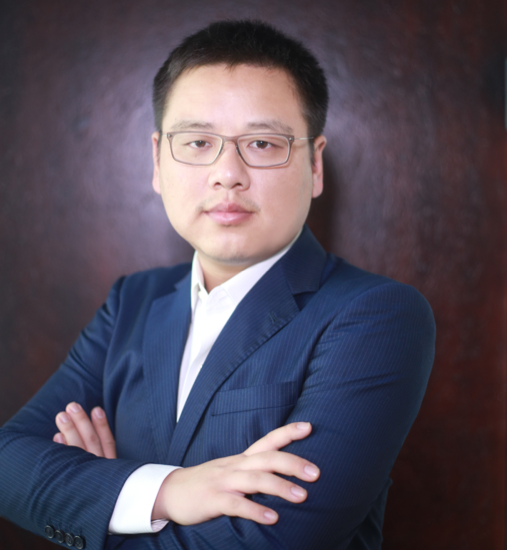 He has been involved in deals worth more than one billion US dollars and has more than 10 years of experience in venture investments focusing on technology, heath care and education, including investments in 3DBioptima, Suzhou Ecoguard and several K-12 schools.